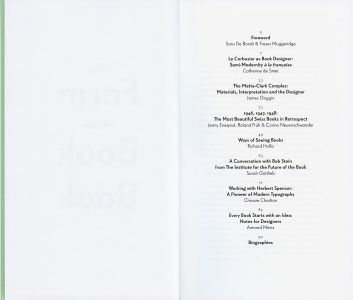 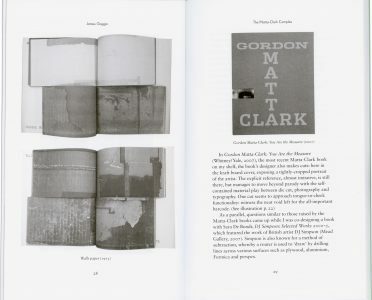 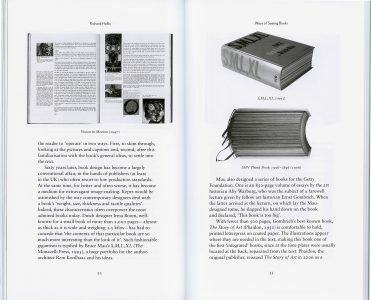 Now it in its third printing, The Form of the Book Book brings together essential essays on the book – its history, present, and possible futures – by preeminent graphic designers and graphic design theorists/historians including Chrissie Charlton, Catherine de Smet, James Goggin, Jennie Eneqvist, Roland Früh & Corina Neuenschwander, Sarah Gottlieb, Richard Hollis and Armand Mevis. 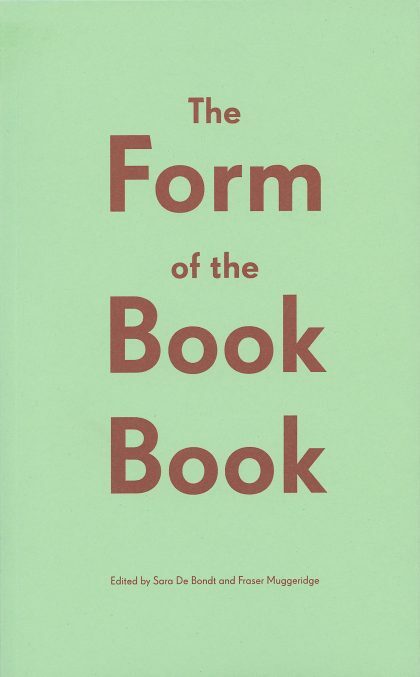 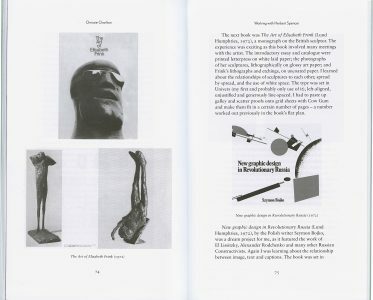 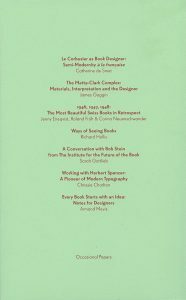 In a nod to Jan Tschichold’s famous collection of essays The Form of the Book (1975), this book offers in-depth analyses of key moments in the history of book design in order to better imagine the many forms the book will take, and is already taking, in our digital age. 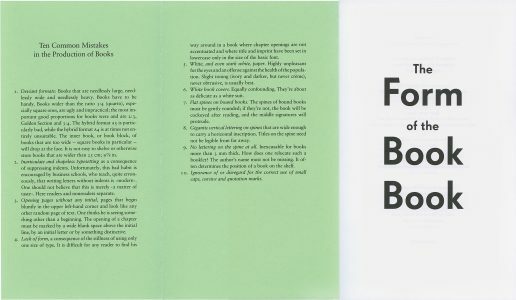 140 × 230 mm, 96 pp.